FC Barcelona vice-president denies any wrongdoing in the system whereby season ticket holders can sell their seats back to the club for certain matches, calling it "the fairest method for our members"
FC Barcelona first vice-president Jordi Cardoner made a public statement on Monday in the wake of information published earlier on in the day on Catalan channel TV3 regarding what have been claimed are anomalies in the payment of tickets from the Seient Lliure service at ten games in recent seasons. 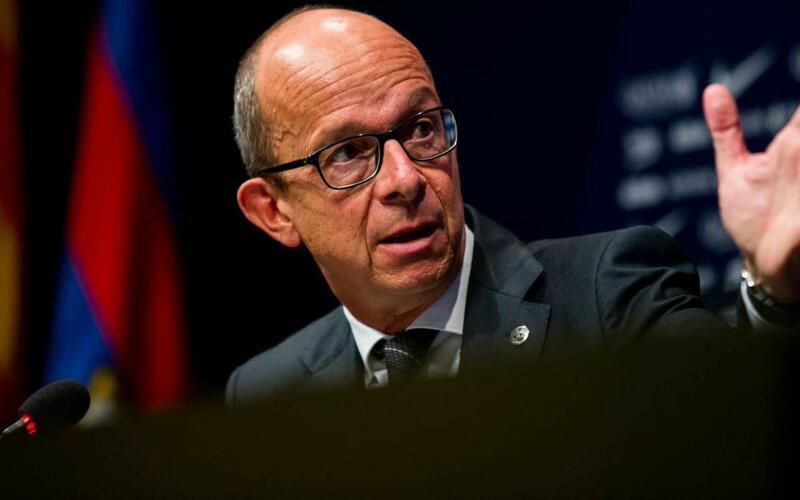 Said Cardoner “Barça has acted correctly in payment for Seient Lliure, and the sole beneficiary of the system are the club members. The club shall continue to act in the same way on this matter because we understand the system to be the fairest one for our members. All members that felt it opportune have been able to address our OAB (supporter services office) and have been duly heard and informed”. Seient Lliure (‘Free Seat’) is the system whereby season ticket holders are able to release their seats back to the club on days when they are unable to attend matches at the Camp Nou.